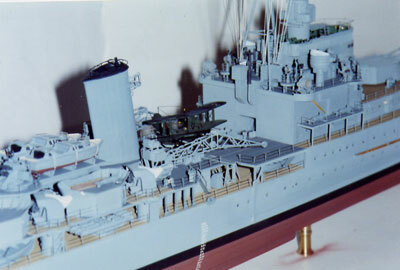 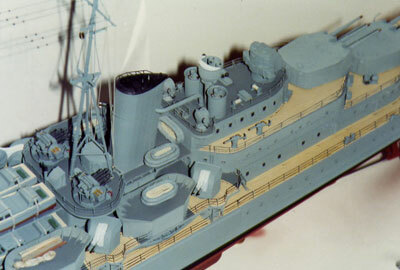 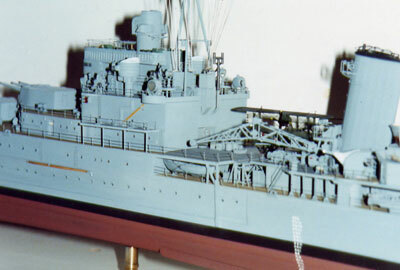 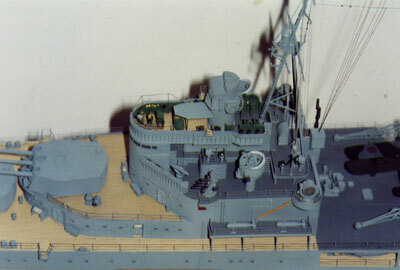 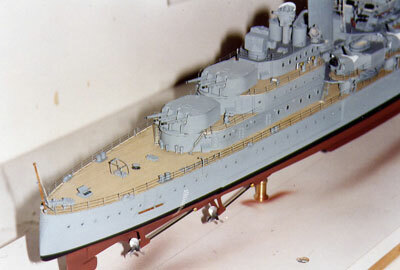 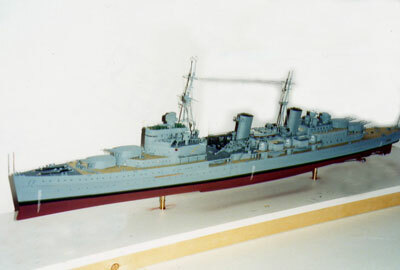 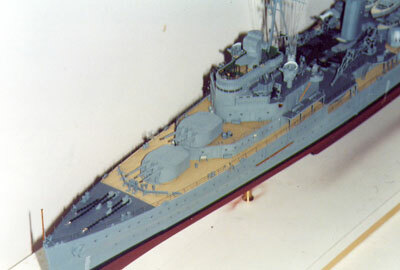 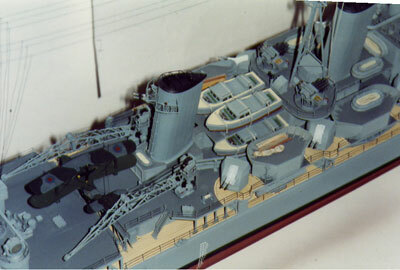 This is 1939 HMS Belfast at 1/192 scale built for the Imperial War Museum. 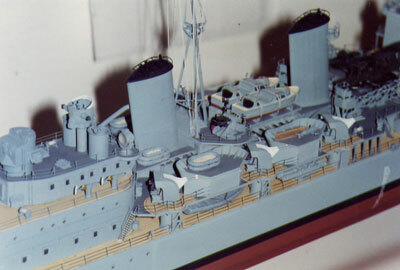 Now on display aboard HMS Belfast herself. 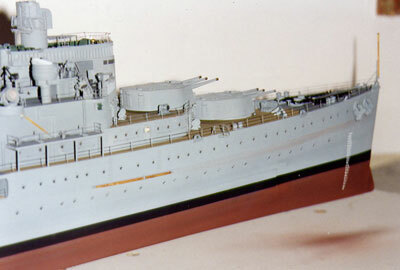 Lots of fittings are available at this scale from this model and the 1959 version in my on-line shop, including the stanchions/boats/directors etc.